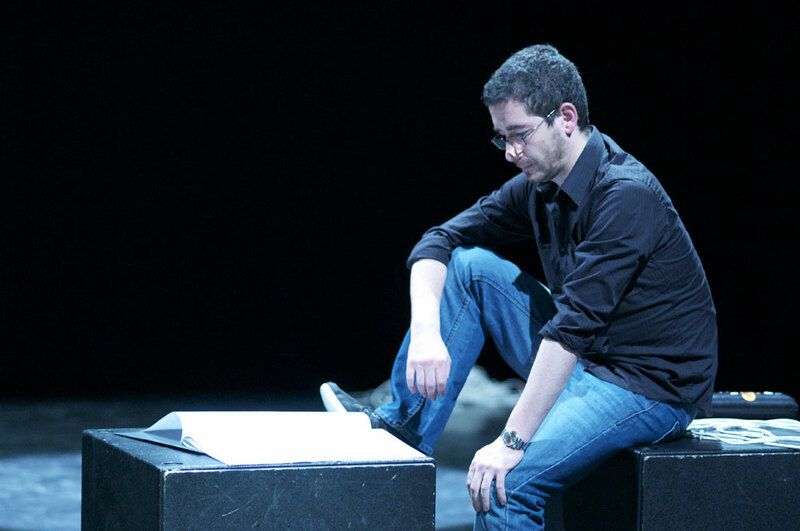 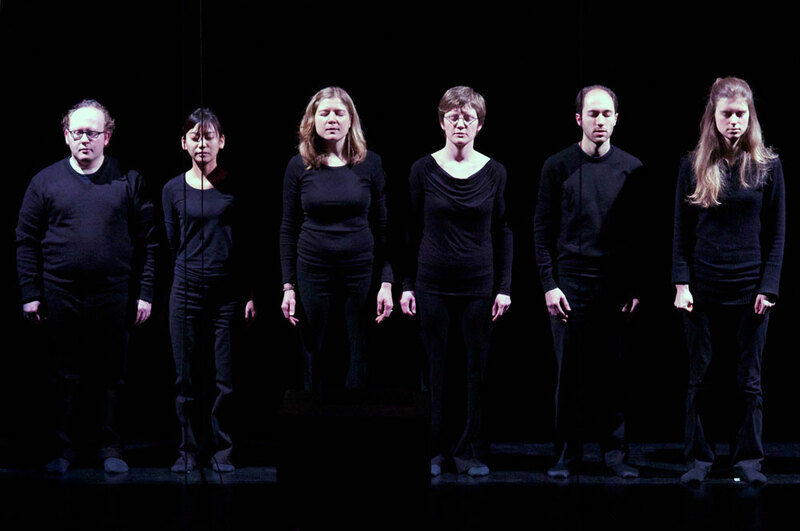 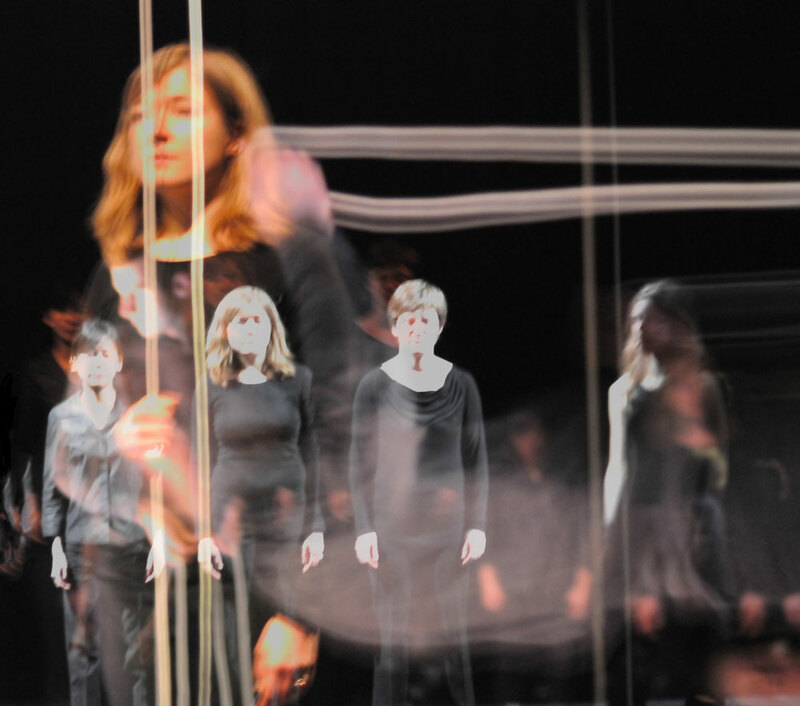 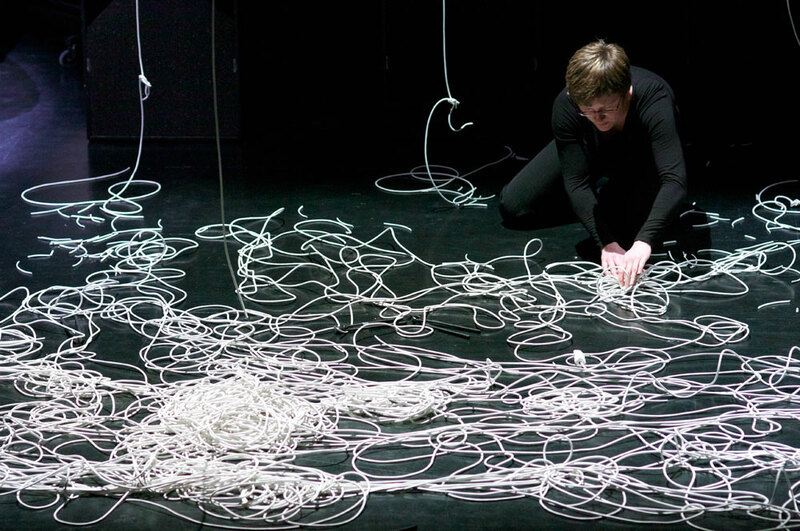 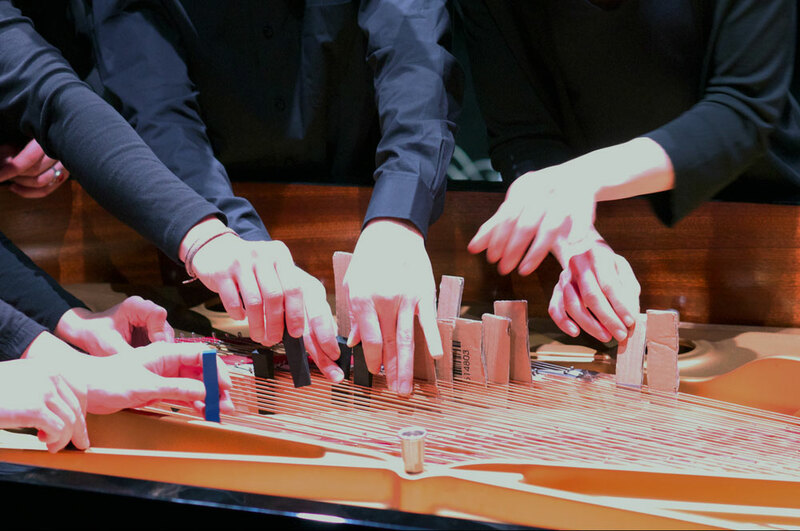 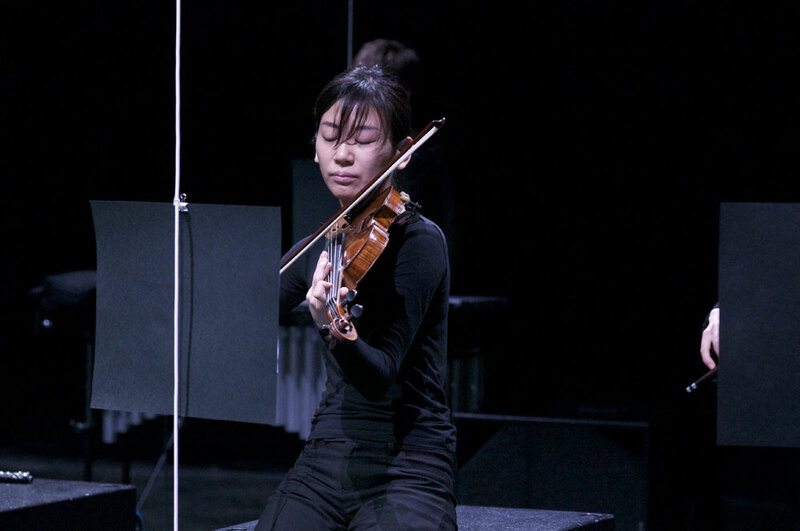 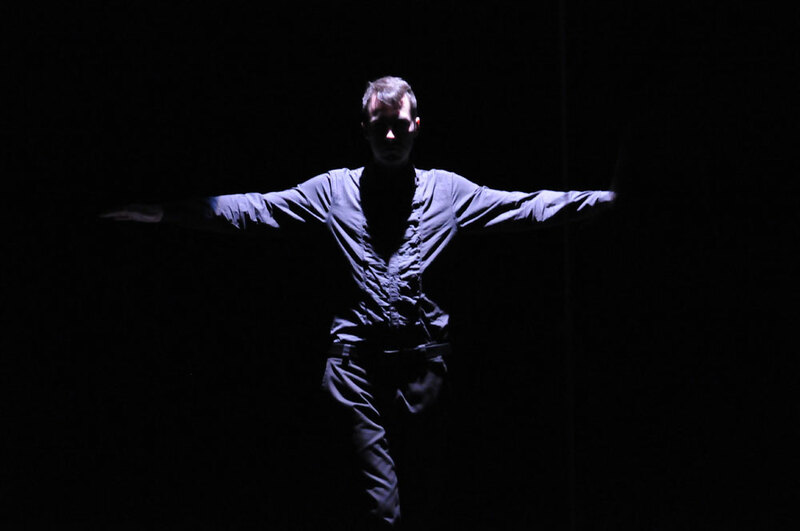 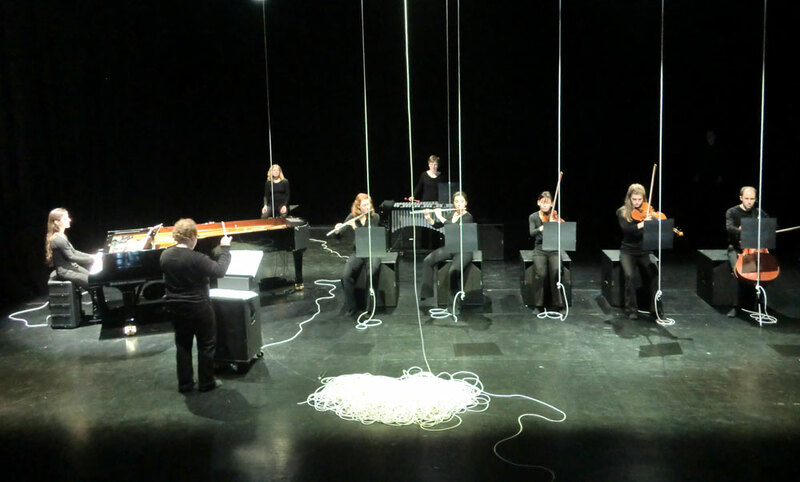 This staged concert connects the radio play ‘Words and Music’ by Beckett and Feldman with recent music works by Pedro Álvarez and Helmut Oehring. 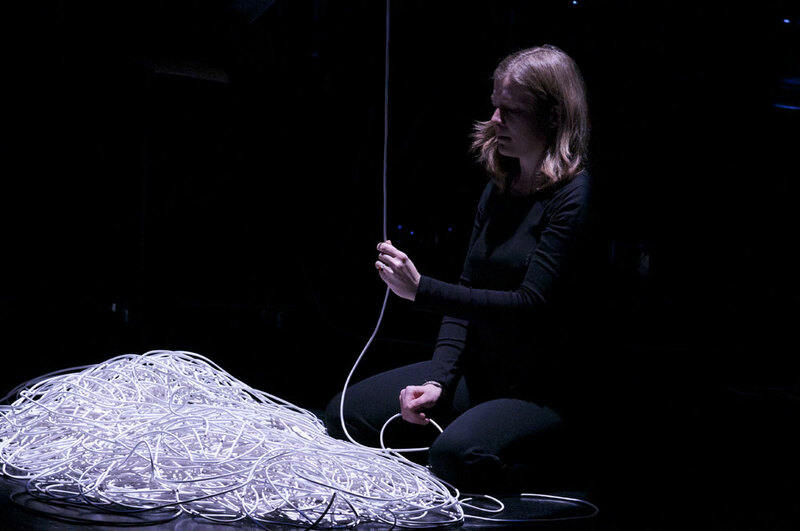 The stage design – characterized by everyday objects like cables and loudspeakers – conveys new music as an engaging and challenging experience to children, audience and specialists alike. 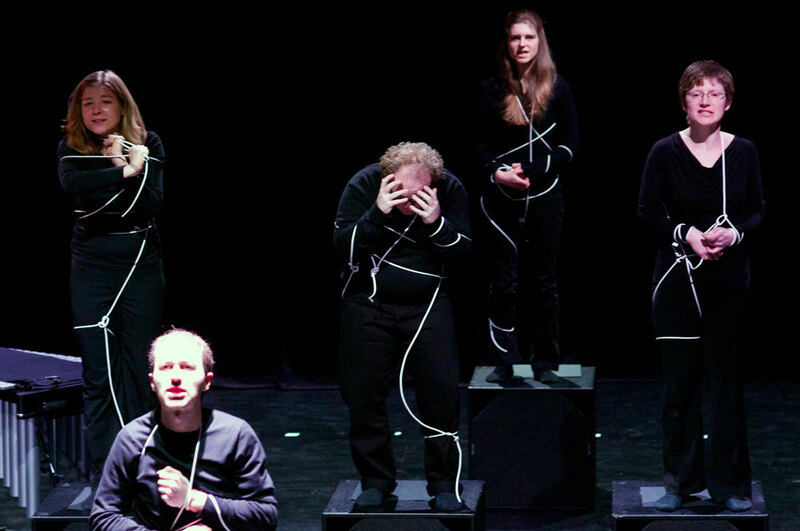 zeitgewoben wins the Burgdorf Innovation Award 2013 for the original idea, concept and stage design.